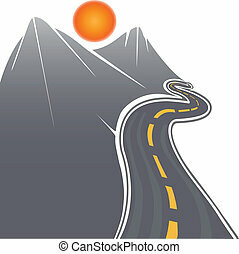 Vector of mountains logo background. 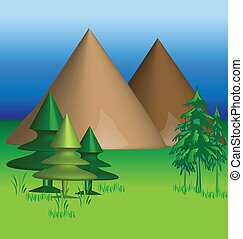 Vector of mountains icon background. Vector Logo of Alps Mountains isolated on White and Black background. 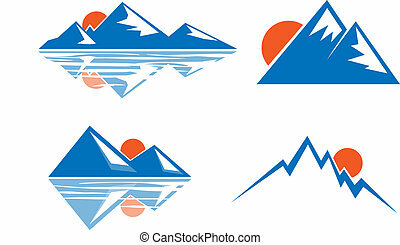 Vector Logo of Alps with Mountains Blue color on Dark Background. Emblem for Travel Company isolated. 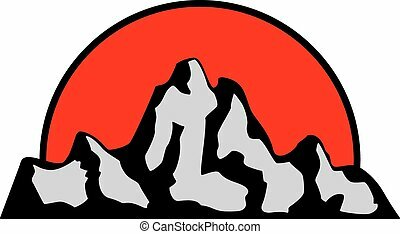 Vector Logo of Swiss Mountains. Alps on Flat Graphic Emblem in Nice Colors isolated on white background. Swiss Mountains - Vector Logo isolated on white background. Design of Emblem with Illustration of Rock and Red Ribbon with Caption.